The March PX-500 Plasma Asher is a highly versatile plasma etch tool that can etch using a direct plasma configuration, a downstream plasma, and a directional plasma (Reactive Ion Etch). 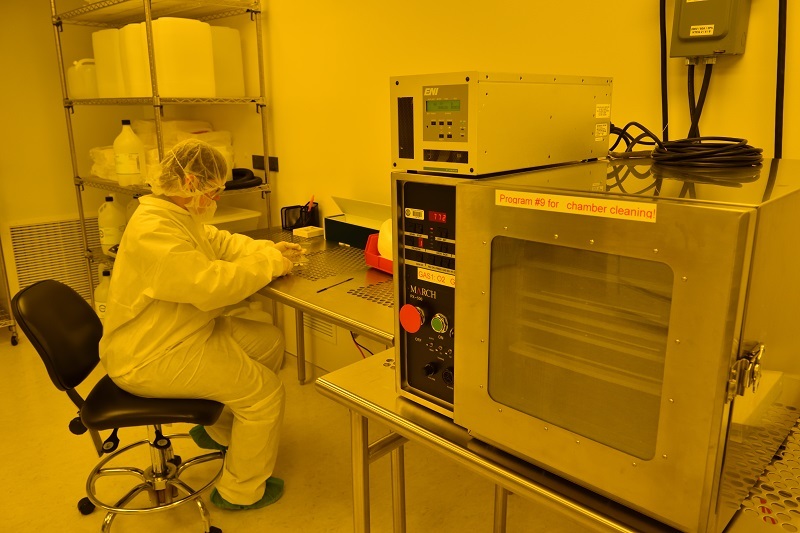 The March Plasma Asher is used for the removal of photoresists from etched wafers, wafer descum, and wafer cleaning prior to wet etching, among other applications. It is capable of high photoresist ashing rates with minimal exposure to electrostatic discharge (ESD).